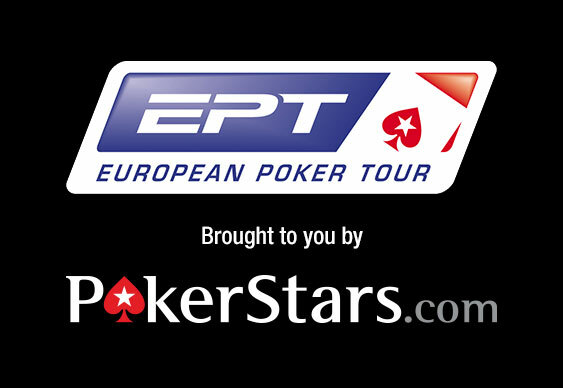 This year's EPT Prague festival got under way over the weekend and within four hours of the Eureka 4 event kicking off the first record had been broken. Even before the latest event in Prague had gotten under way the organisers were hopeful that a slew of records would be broken. Day 1A of the Eureka Main Event certainly helped make that dream a reality after 475 players lined up for the opening session. That total, combined with at least 787 pre-registrants, on Day 1B has already helped the tournament edge closer to the Eureka's largest tournament record (currently held by Eureka Vienna - 1,432 players). In fact, the organisers are expecting at least 1,000 sit down today or a spot of pre-Christmas poker; a total that would break the current record by a healthy margin. By the time the action was over, the initial field had been whittled down to a more manageable 142 players, including David Vamplew, Rupert Elder and Roberto Romanello. Leading the way at the close of Day 1A was Tomas Fara that led the way with a 243,500 haul.